You can catch the final screening of February tonight--at the very non-scary hour of 6:45, which is good because I understand February is kinda scary. I mean, look at that picture. Sally Draper has had enough of the hazing at her ghostly boarding school. Or so I believe speculating wildly based on the picture. The dead of winter. Darkness. Disturbing noises. A girls’ boarding school, unoccupied during spring break. 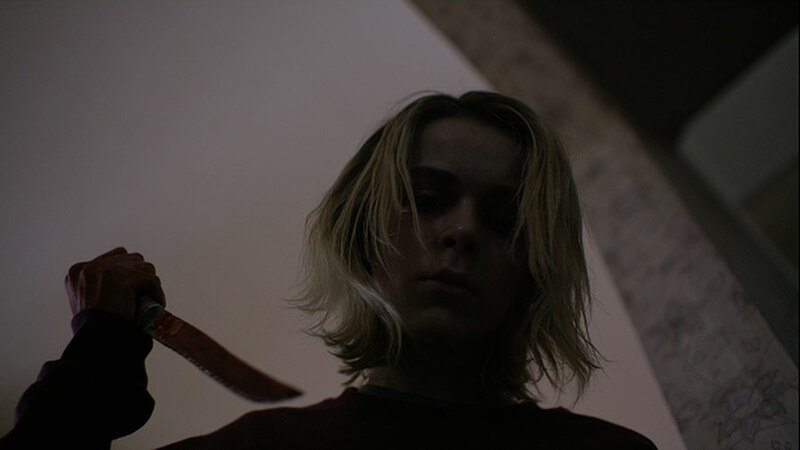 These are the elements that set the tone for the incredibly frightening February, directed by Oz Perkins. Tonight's your last chance to see February at the Festival!